Dr. Kathy Zahedi and the team of dentists at Kathy Zahedi, DDS, and Associates in Santa Monica, California, proudly practice biological dentistry. Dr. Zahedi protects patients from the danger of mercury vapors that leak from mercury amalgam fillings by safely removing the old fillings and replacing them with alternative fillings that don’t contain mercury. Biological dentistry promotes optimal dental care using safe, non-toxic treatments that won’t cause harm to your body. 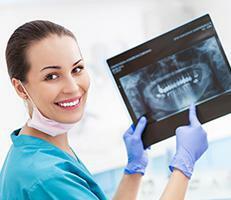 This whole-body approach is especially focused on the danger of mercury in dental fillings. Mercury in dental fillings: Even though they’re called silver fillings, dental amalgam fillings are made from a mix of metals and the fillings are about half mercury. Mercury vapors are released from these dental fillings, especially during chewing, tooth brushing, dental cleaning, and when teeth are clenched. Out of concern over the potential health consequences of inhaling toxic mercury vapor, dentists practicing biological dentistry use alternative fillings and specialize in removing mercury-containing fillings. 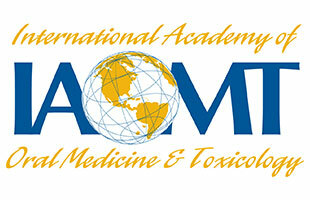 How does Dr. Zahedi utilize SMART (Safe Mercury Amalgam Removal Technique)? Dr. Zahedi uses state-of-the-art dental instruments to section the filling into chunks, remove it in pieces that are as large as possible, and finish the job quickly. What type of fillings are used to replace my old mercury ones? If you have any questions or concerns about your old fillings, don’t hesitate to contact Dr. Zahedi to schedule a consultation and learn about safe dental fillings without toxic mercury.